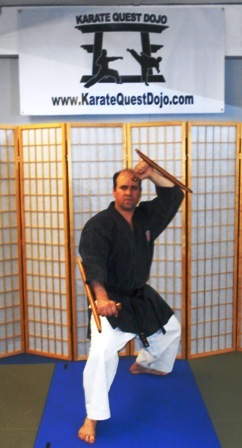 Kobudo is a term that can be translated as “ancient martial way”. We offer instruction in Ryukyu Kobudo, the weapons martial art of Okinawa. 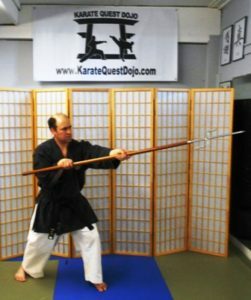 The weapons of Kobudo include the Bo (a long staff), Sai (dagger-shaped truncheon…usually used in pairs), Tonfa (side-handled club…usually used in pairs), Kama (sickle…usually used in pairs), Nunchaku (two sticks connected by a cord), Eku (boat oar), Nunte Bo (spear) as well as several others. 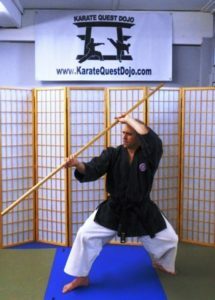 The Karate Quest Dojo offers training in Kobudo through its Kobudo Kenkyukai (weapons research group). 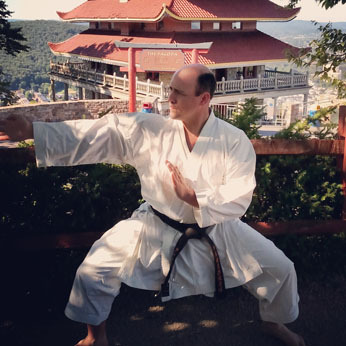 Training consists of kata (formal exercise) as well as single and multi-attacker approaches through drills and bunkai oyo (combat applications from the kata of the weapons taught). 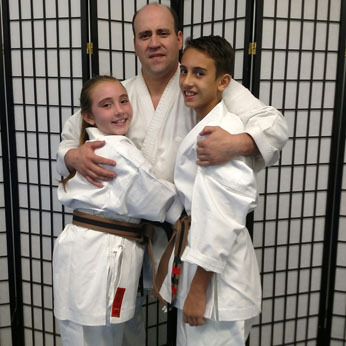 Students involved with the Kobudo Kenkyukai follow a curriculum that allows for promotion and advancement in Ryukyu Kobudo. 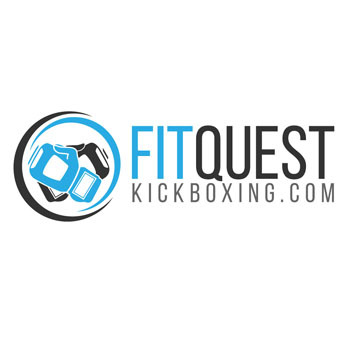 The program is open to members of the Doshi Kai (Group Seeking the Way) and Yudansha Kai (Society of Black Belts) of the Karate Quest Dojo who also meet the minimum age, rank and classroom requirements.